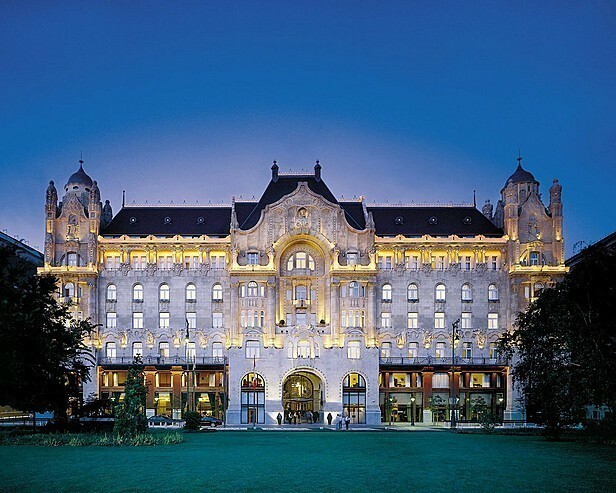 Trying to make a Top 10 of the most beautiful hotels in Europe is like choosing a candy from a chocolate box. You know that whatever you choose, it surely will be delicious. What complicates things even more is that the candies multiply quickly. 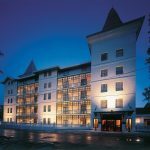 In Eastern Europe the hotel industry is emerging. 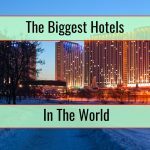 In Russia only we can discover 15 hotels that would be hard to classify. 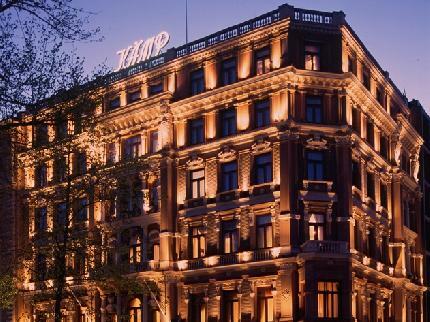 Five of these hotels are in St. Petersburg, and the rest of them in Moscow, where the Ritz-Carlton opened one of the most expensive hotels. 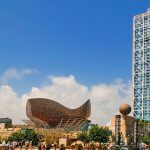 Still, among all these extraordinary giants that emanate luxury and style at every corner, there are 10 hotels that truly takes your breath away. Making a top is impossible, because I would steal their charm and we would spend too much time on details and ratings. 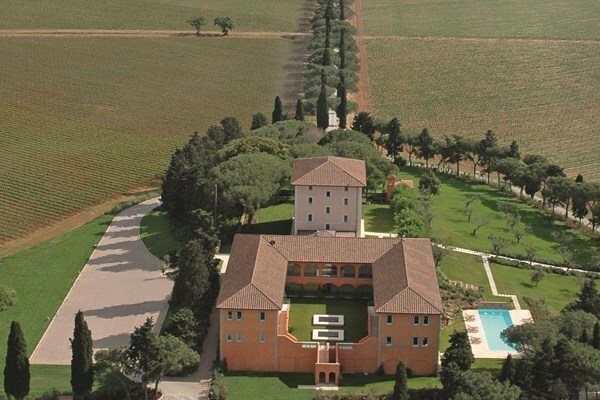 “L`Andana is a reflection of Maremma… unique, authentic, generous” Alain Ducasse. 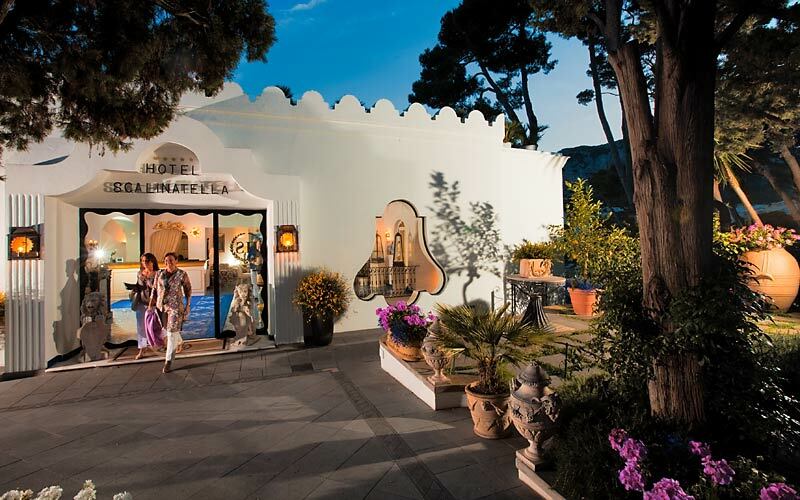 When Alain Ducasse opens an inn in Maremma, the zone with an incredible gastronomy, the food is the key element. Even at the spa, the olive oil and wine are from the house, among grapes and basil. La Scalinatella is the epithet of excellence. A great complex situated in one of the most quiet zone, with amazing view of the Capri island. The name of the hotel could be translated as “stair”, because the complex is built in stages. The rooms are big and very bright and offer a great view of the Mediterranean. This hotel is one of the most appreciated among couples. 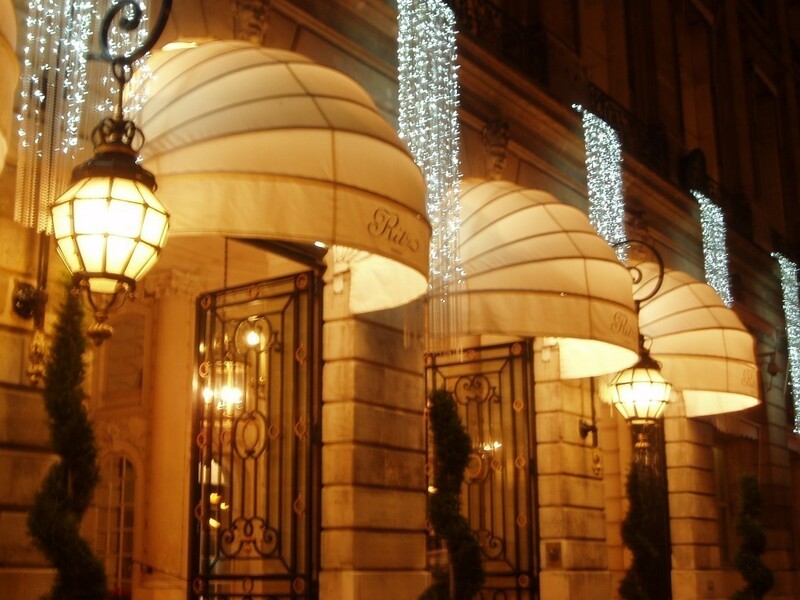 Ritz became the well known residence of Coco Chanel and it is famous for its regal beds, specific decors of the Ludwig XV era, the complex of Roman baths, the professional staff and the legendary Hemingway Bar. Still, the sensation element of this hotel are the baths, which are absolutely divine. Matisse, Picasso, Braque, Calder and Leger are only a few of the artists that rested their minds in the rustic paradise of Provence. They left leaving behind canvas on which they used to paint. Now they are part of the décor. The restaurant terrace offers a special view. 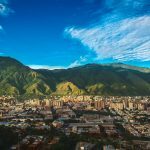 This is where the locals gather to serve traditional specialties and socialize. 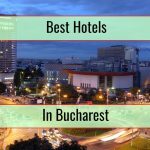 It is located at the end of the Chain bridge and a few minutes from Vaci Street, the commercial and business centre of Budapest. You don’t have to be tricked by the historical farcade with the Art Nouveau details. The rooms are very modern, with a view over the Danube. 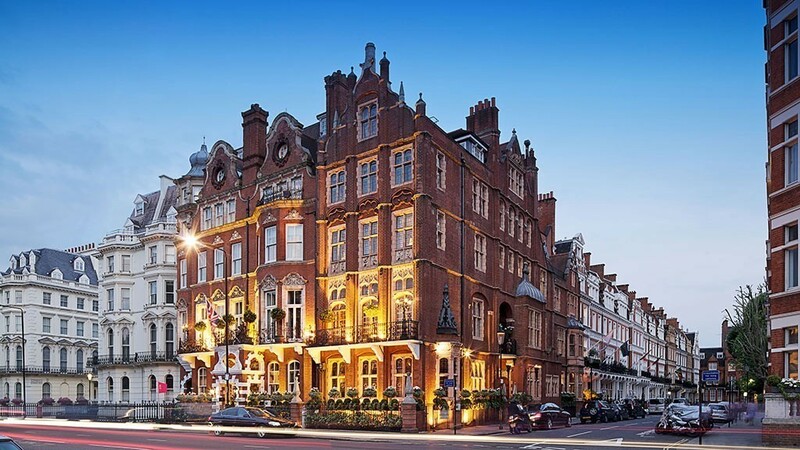 A glass of champagne at the end of the ride with a Bentley, great staff and historical architecture in a Victorian town close to Kensington Palace are just a few of the reasons for which the guests always come back at this hotel. Some of the rooms are decorated after certain themes, like the Savile Row Room which looks like a tailor shop. Decorated or not, all the rooms have fireplaces and regal beds. 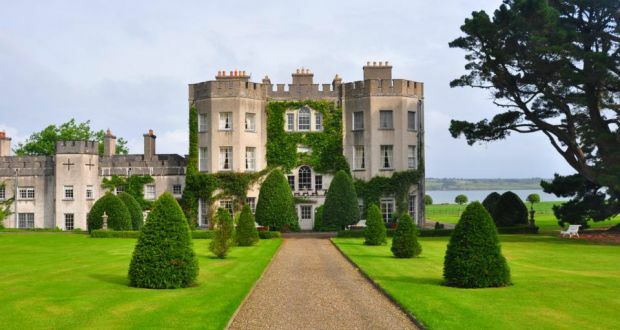 It is one of the historical castles in Ireland and it became famous because of its big gardens. During the spring, the gardens are full of daffodils. Every room of the castle is decorated with the tradition Irish style of a pub. Finland is very cold in the most part of the year. The reason why this hotel is a sensational place is because everything is based on heat. The towel supports, marble floor and even the bathroom mirrors. The hotel offers a sauna, perfect for a business meeting with people who want to negociate in a relaxing surrounding. 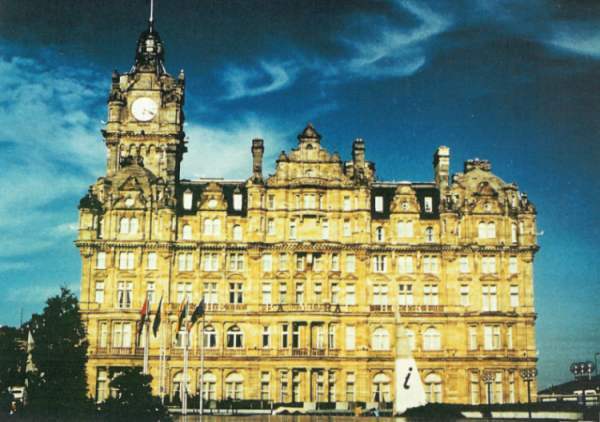 One of the biggest hotels in England, The Balmoral, is famous for its tower with the majestic clock. It recently got renovated and the rooms were painted in unique nuances that remind you of fog, marshes and vegetation. Built in a classic style, the hotel is an authentic urban oasis. 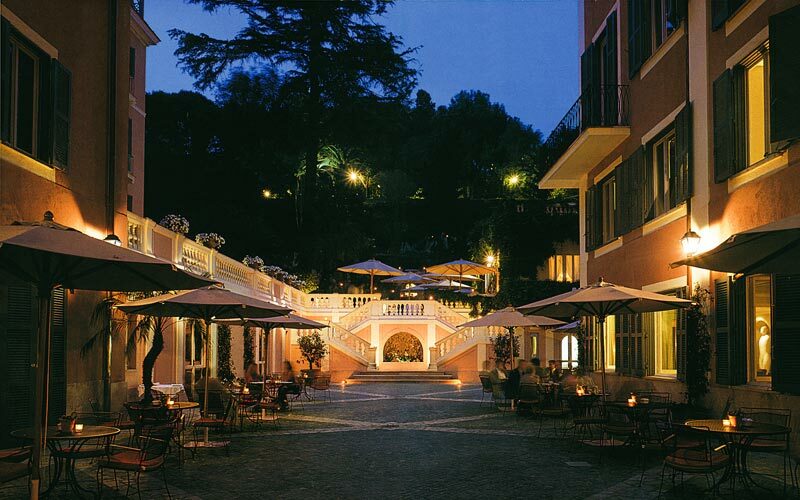 What really charms everybody are the gardens and terraces that offer silence and relaxation in the middle of Rome. 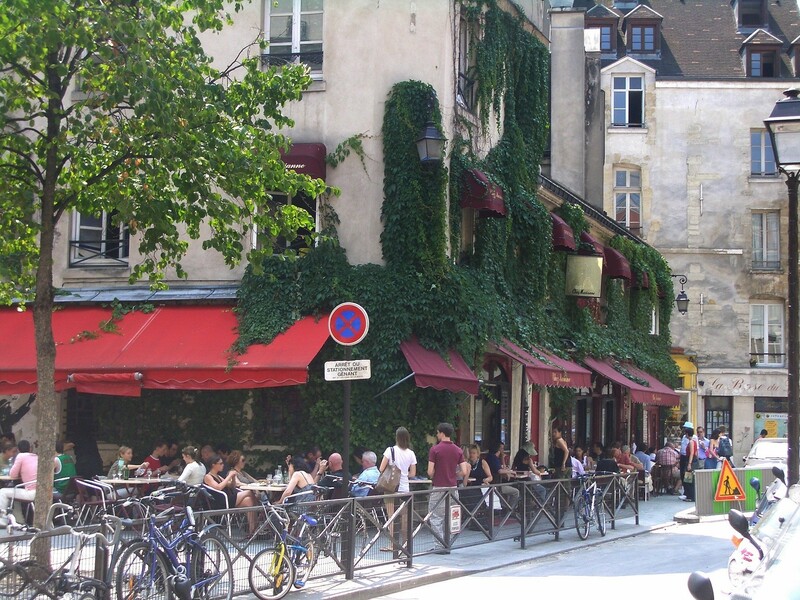 Paris Nightlife: Hotspots that you cannot miss!